Your opinion matters. 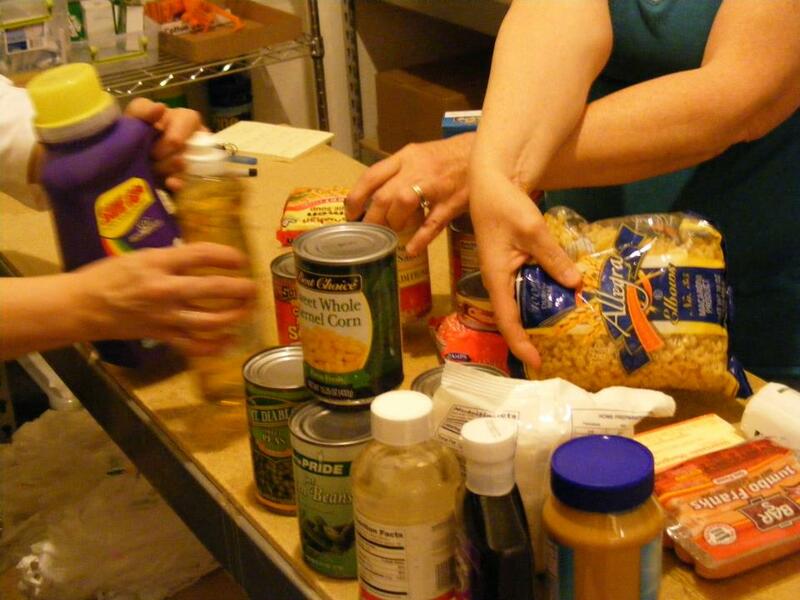 Leave A Review Or Edit This Listing for Atchison County Food Pantry at First Christian Church. In operation for nearly 10 years, the Atchison Community Food Pantry at First Christian Church serves people in Atchison County, Kansas. In nearly 10 years we have served nearly 10,000 families. We are housed in First Christian Church, but are an ecumenical and community based group, with volunteers from many different backgrounds. People are welcome to receive food once a month. For more info, please call. TO VOLUNTEER: please contact Linda. - Social Security Card for all being claimed in household. We always need more information on our pantries. If you know of any details, volunteer information, website, hours or more description information about Atchison County Food Pantry at First Christian Church please add a comment (below the map on this page), with information. We will then display this for all visitors on this page.